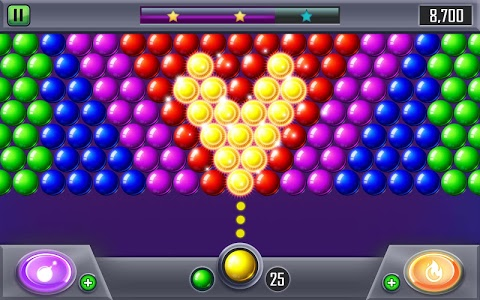 Can you pop them all and get 3 stars on each level? 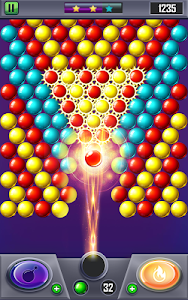 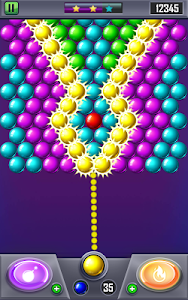 Match the colorful bubbles and win levels. 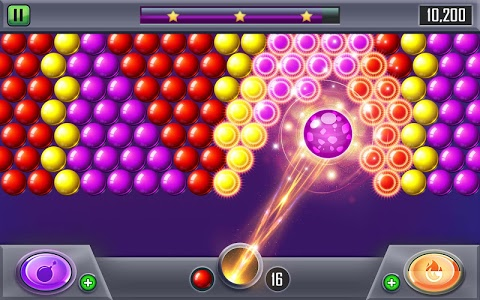 Make combinations of 3 or more the same colored bubbles to pop them away! 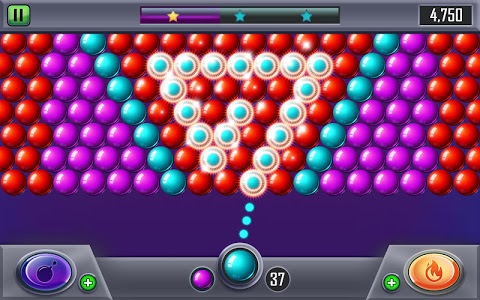 Make sure to plan ahead, and to form a strategy to clear all the bubbles and pop your way up to victory - The less moves you make to pass a level, the higher score you'll get. 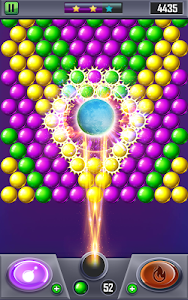 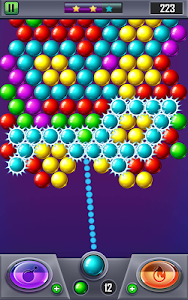 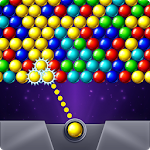 You will never get bored playing this awesome bubble popping game, it’s easy and super fun! 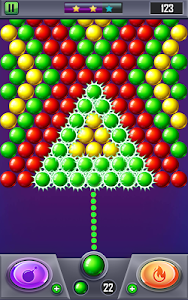 Structure update and some bug fixes :) Happy holidays to you all from Bubble Champion!